It is rare that I choose to review make-up on my blog. I am no beauty blogger and usually I prefer to leave the expert reviews up to them. Today though, I have something that I wanted to rave about. 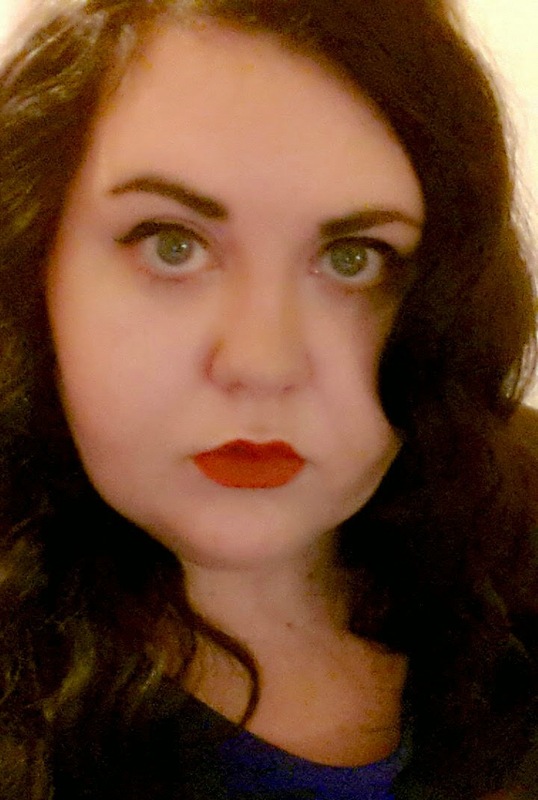 For a Christmas present this year I was given my very first Mac lipstick - in Russian Red. Now why might you ask am I about to review something that has been done a million times before? You can barely take a step on the internet without falling over someone's rave review of Mac lipstick so why I am bothering? The answer to that is simple. I, like many other people I know, always believed that Mac lipsticks were overpriced. It is just a lipstick I thought, how could it possibly be so much better than you pay £16.00 for it? I did not get the hype about it at all. So this post is for those people. 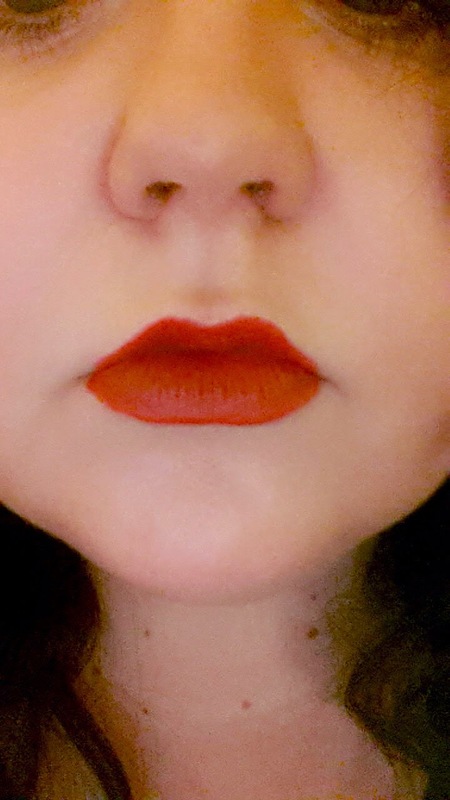 The red lipstick lover in me has always wanted to try out the famous Russian Red so I decided to ask for it as a Christmas present. I thought that I would like the colour and that would be it. It would then join the masses of other lipsticks, all interchangeable for one another. How wrong I was. The colour, as I suspected, is divine. But the real selling point of this lipstick is not the rich colour or that although it a matte lipstick it is not drying as so many are, it is the fact it stays perfectly in place, all night. I forgot to do a colour swatch of the lipstick but everyone knows what the colour looks like by now? This explains why I am not a beauty blogger however here are a couple of shots of me wearing it, pout in place. (I have just realised that my hair makes me look like a bobble head with a tiny neck! 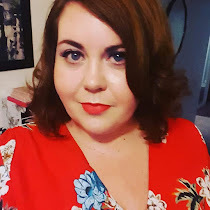 I put my glorious my new red lipstick on when I was getting ready for celebrations on Christmas Day and it survived a three course meal, lots of drinks and persisted until I went to bed and I took it off. This is quite a feat considering the sheer amount of things that passed my lips that day and the fact that I am always touching my lips and usually end up with lipstick all over my hands. (That sentence sounds dirty and I cannot fix it, I'm sorry. You will just have to cope with the double entendre). Now that ladies and gentleman is a lipstick that is a keeper. I did not need to reapply at all, the colour stayed rich and lush and I felt amazing wearing it all day. I need more. Immediately. As soon as my bank account recovers from my rash Christmas spending, another Mac lovely will be entering my life pronto. I now bow at the alter of the god of Mac. Whatever did I ever do without you? Thanks for the review Vicky. I've always shied away from top end makeup brands as I don't do makeup well and also I'm scared of the women on the makeup counters. I also find it really hard to wear lipstick for the same reasons you state above - it disappears fast and ends up everywhere. I also don't like the feel of it either!